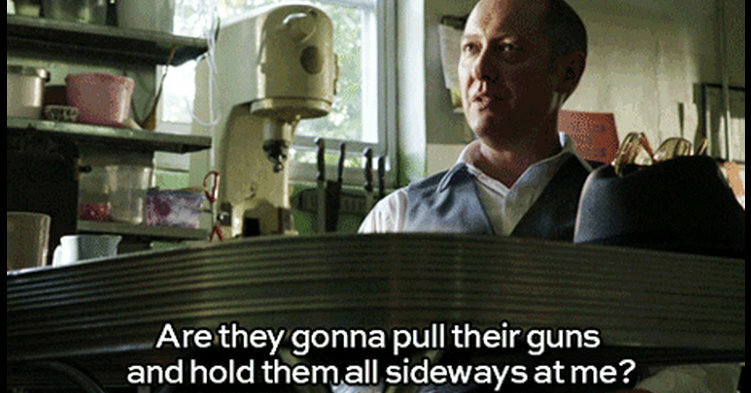 As an ardent fan of NBC’s The Blacklist, I enjoy the great zingers provided by the character Raymond Reddington (played by James Spader) that illustrate constructive pointers for handling media relations for clients. In each episode, Raymond serves as an intelligence consultant to find a target on the FBI’s blacklist. Many times, we are brought in to achieve a media mission for our clients, often to save a reputation or prevent misinformation from spiraling out of control. Raymond often remarks on timing as crucial to apprehending a target. But when is the timing right in media relations? 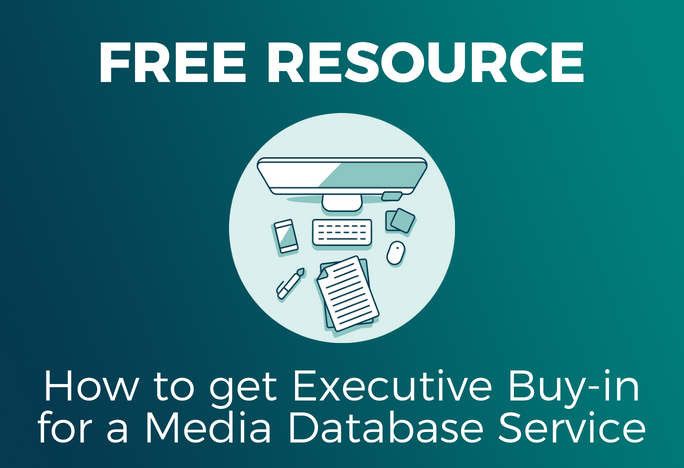 How will using media relations impact the client’s bottom line? It is a wise strategy to caution clients and to present the situation from multiple perspectives before deciding whether or not to talk to the media. Depending on what is learned from discussing those angles, clients will have a more informed understanding of the possible outcome and risks to your media mission. 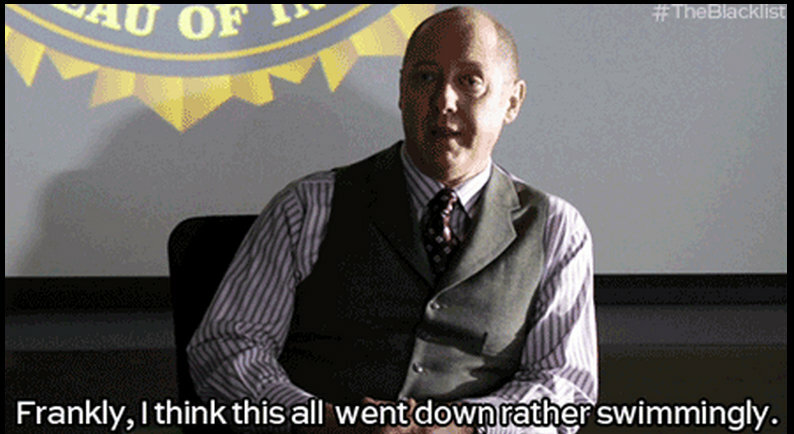 There is that moment in each episode where Raymond reviews the previous mission. Reflecting with a client on the process of planning, practicing and presenting will reaffirm the methodology advised. A client can be in a rush to make a statement or push out a PR campaign, and preparations need to be made. Running to the podium without a consistent message or a target audience could cause unwanted commotion rather than a cohesive cause-and-effect impact message. Walking the client through the various scenarios and discussing the best long-term reputation management strategy could produce the most beneficial messaging results. Having as much of a consensus with them as possible on how an interview went is a great way to build trust and serve as a pattern for future success. Raymond will occasionally affirm successful actions accomplished during a mission by FBI Agent Elizabeth Keen. This practice of reviewing success is also customary in the PR field. That one solid media placement featured in a top-tier publication makes the client hum a happy, satisfied tune. That meaty quote juxtaposed with the striking photo portraying your litigation client’s plight. When the proof is in the pudding after all the planning, researching and programming – the client hits that audience target and receives client referrals or a sufficient settlement. But first it is advisable to teach the client how to approach the reporter in order to attain that pleasing result. Should you do this or that when pitching? Get your free “10 Media Pitching Do’s and Don’ts” tip sheet now! Just as Raymond and FBI Agent Officer Keen encounter surprising revelations in the course of a mission, even the most seasoned PR professionals will admit there is a mercurial element to media relations. The client can be prepped on message, have their bridges ready to cross, and flags to unfurl, but the reporter can come at the client with the unexpected curveball. That is a risk that can be taken when advising a client to comment or not. The reporter will most likely still have the story to write if the client says nothing at all. This dilemma of commenting or not commenting goes back to the objective of the media campaign. What did the client want? And that will dictate the answer, curveball or not. 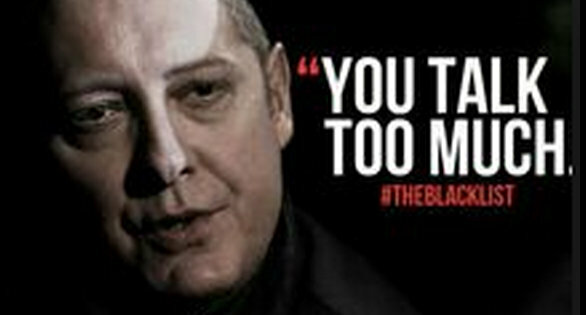 Throughout the show, Raymond has a leaking intelligence source that is threatening his black market enterprises. In advising our clients, it is often not a curveball, but the client who is eager to talk no matter what. How do we contain the client for its own benefit? “If they’d only let me talk.” “I can make this right.” The client can be well-versed and composed but doesn’t know that sticking to the message means sticking to the message, and all of a sudden they are digressing or acting distracted, saying more than needed. The reporter gobbles up this lack of focus and the PR professional has to step in and do damage control. “This interview is done.” “You’ve got enough.” We’ve all been there. 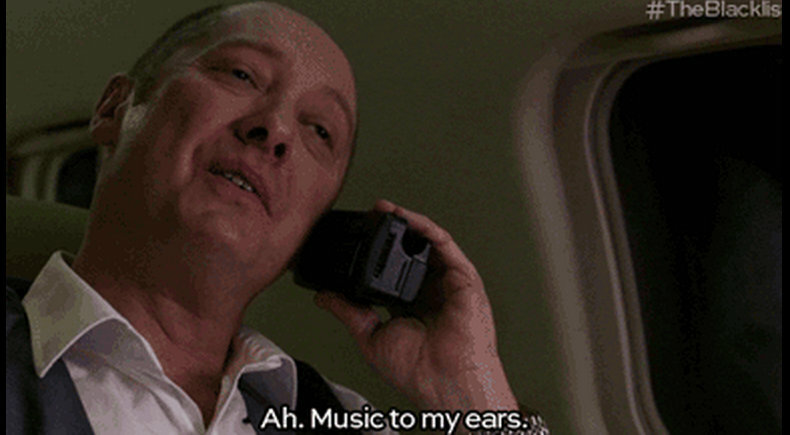 What are your favorite quotes or characters from The Blacklist? The meanings they convey for public relations situations can be moneymakers or deal breakers, but are informative nonetheless. Kipp Lanham is a senior account executive at Media & Communications Strategies, Inc. Follow him on Twitter @MACStrategiesDC.